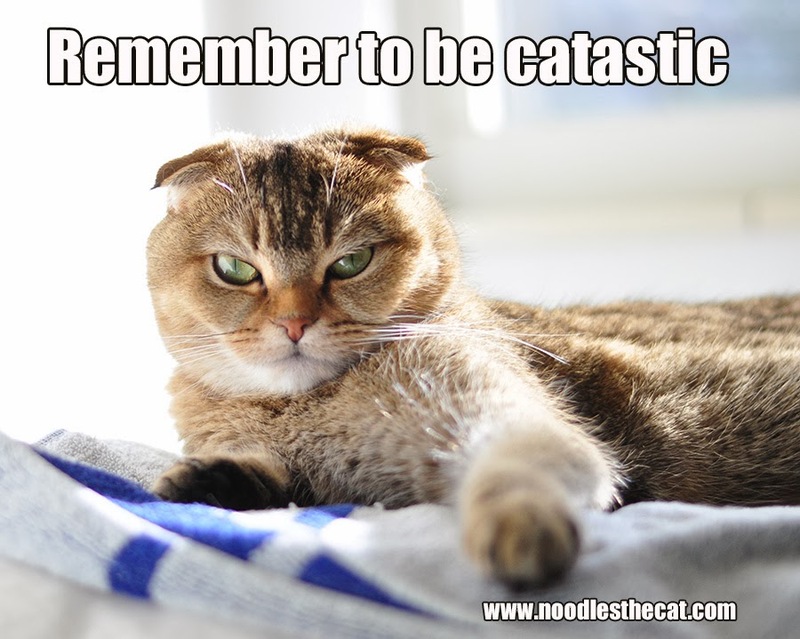 It's Caturday, so be catastic! June Buggie lives by that motto! June Buggie is a sassy kitty!